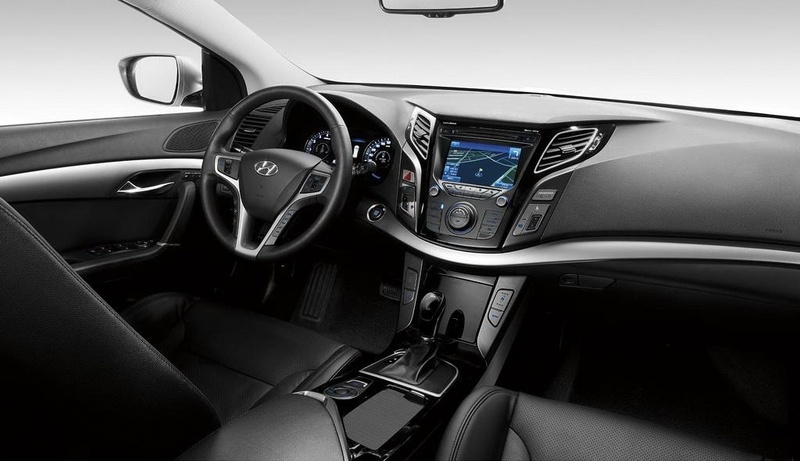 Engineered at its European headquarters, the Hyundai i40 2015 interior has a refined and unique design. It can be seen through the D-segment. The chief designer of Hyundai Thomas Burkle stated that this Hyundai model focused on a refreshing look while at the same time maintaining a distinctive visual appeal from the original model. 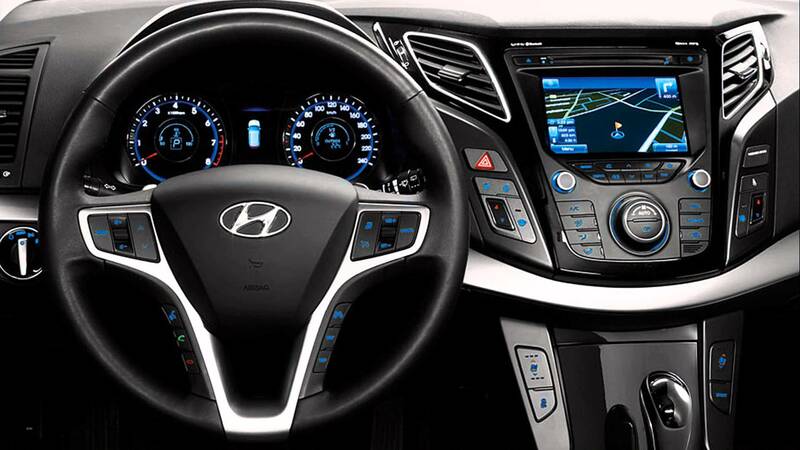 The focus has resulted in modern interior Hyundai automobile. 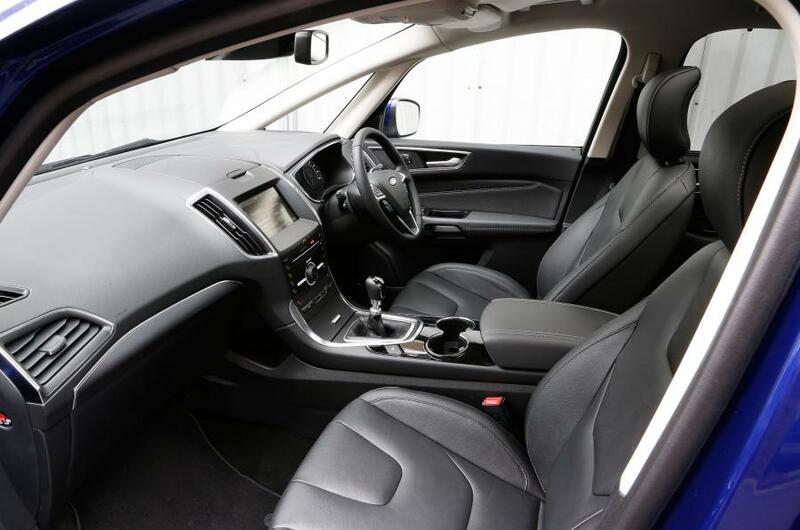 The advantage of this model is the generous space for leg and headroom for both front and rear seat passengers. The striking elegant design has made i40 model surpass its rivals in terms of design. The capsule-shaped automobile has captured the essence of Hyundai fluid design. 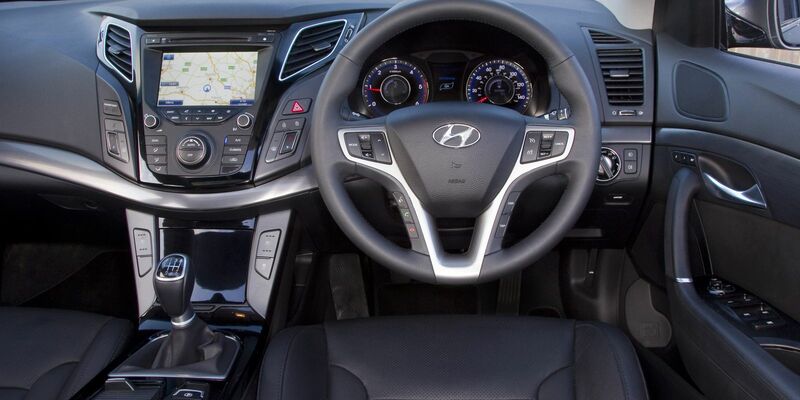 The steering wheel, armrests, and gear knob are designed using high-quality material to ensure durability and to maintain the exquisite look of the Hyundai i40 2015 interior. 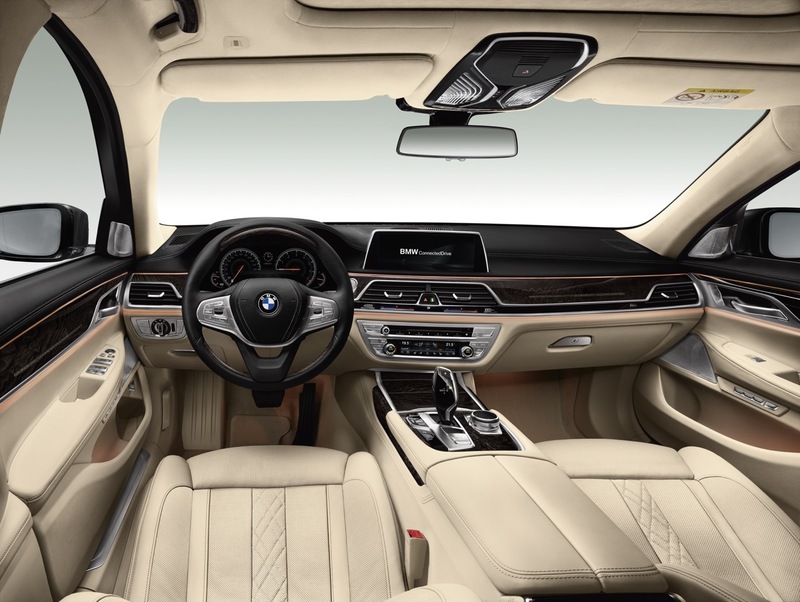 Comfort is offered by the spacious room inside the automobile. 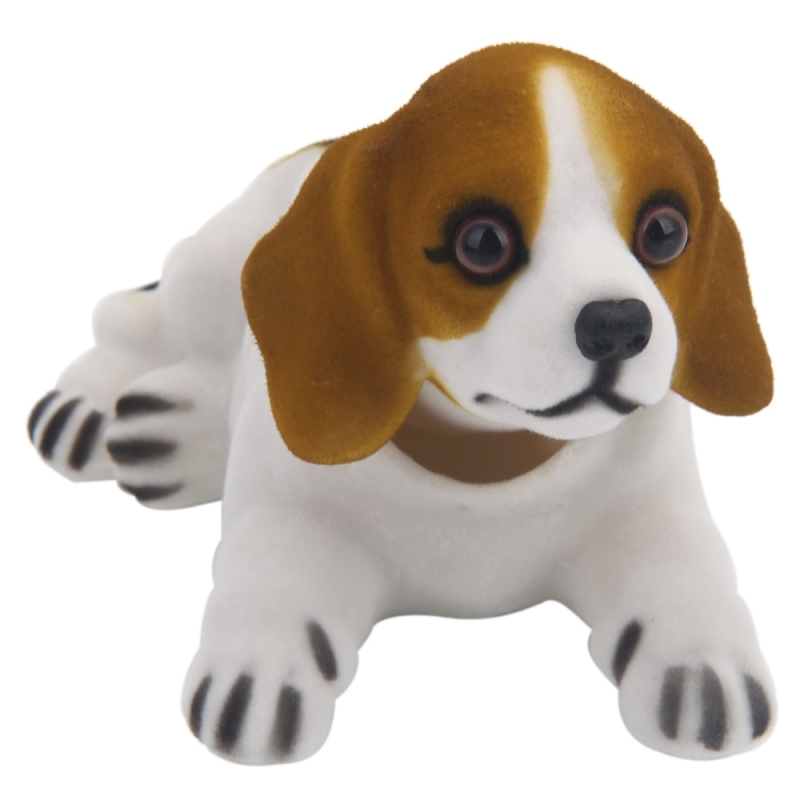 The wheelbase with the overall size of 2770 mm and 1815 mm width results in a comfortable cabin. 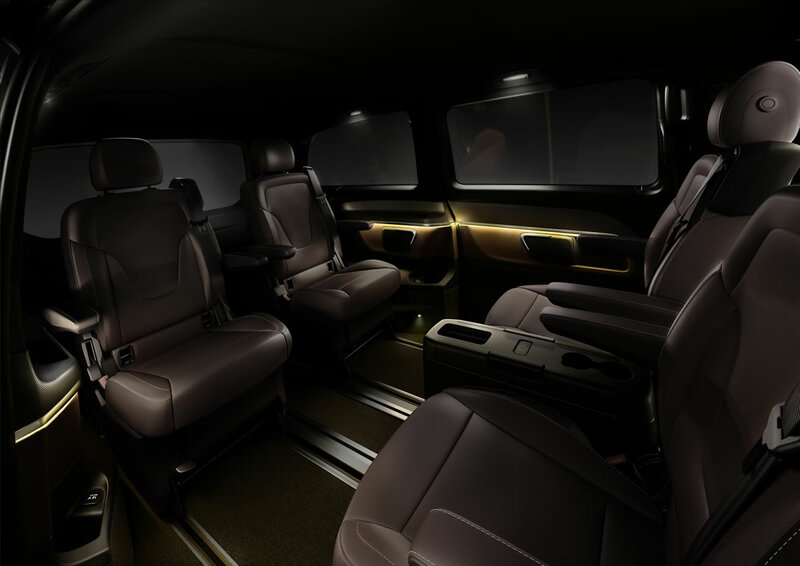 The cabin has impressive space for head, leg, and shoulders for front seat occupants. 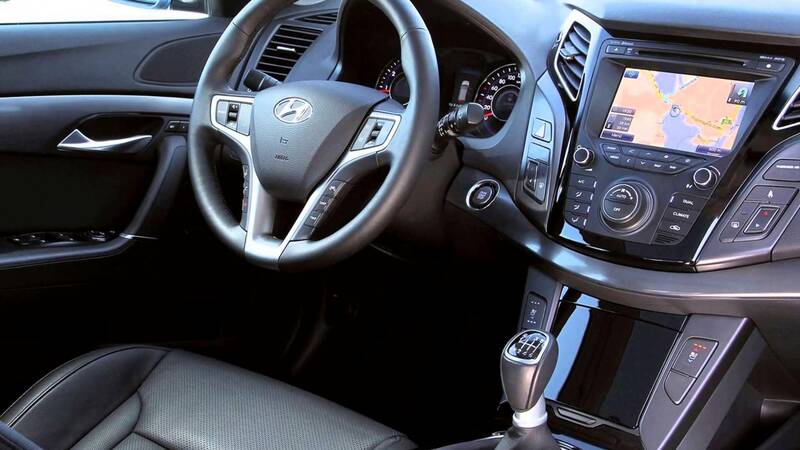 The fluid accent Hyundai applied to this model embraces the entire cabin. 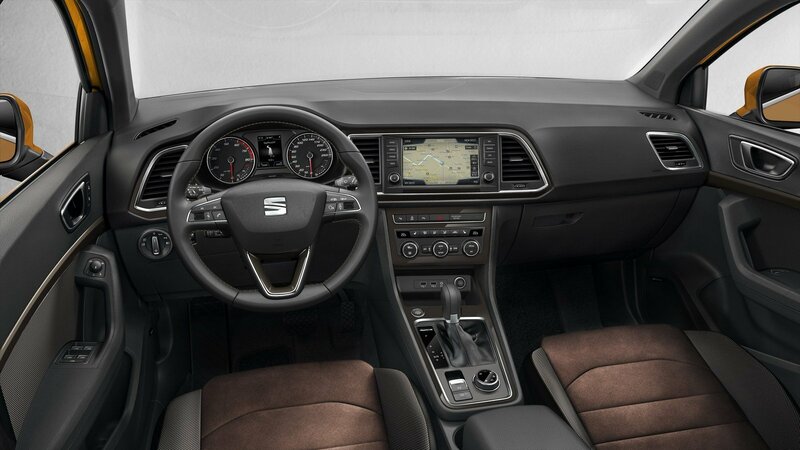 Modern design is emphasized through the large navigation touchscreen. 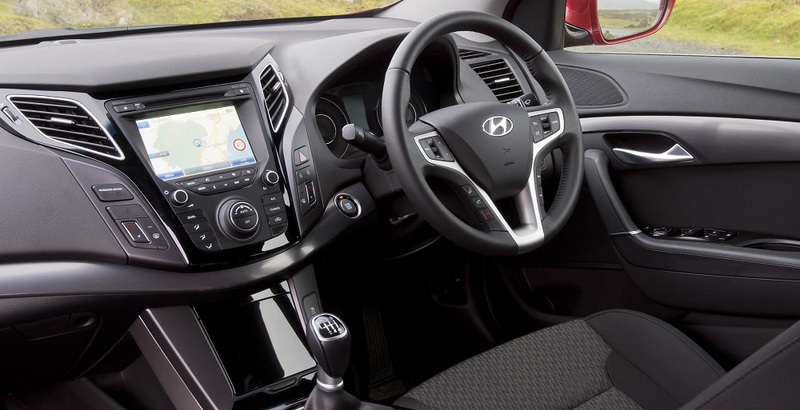 The size of the steering wheel is also a bit bigger than the usual Hyundai mid-sized sedans. This results in comfortable driving experience as the arm will be more fitted to the steering grips. 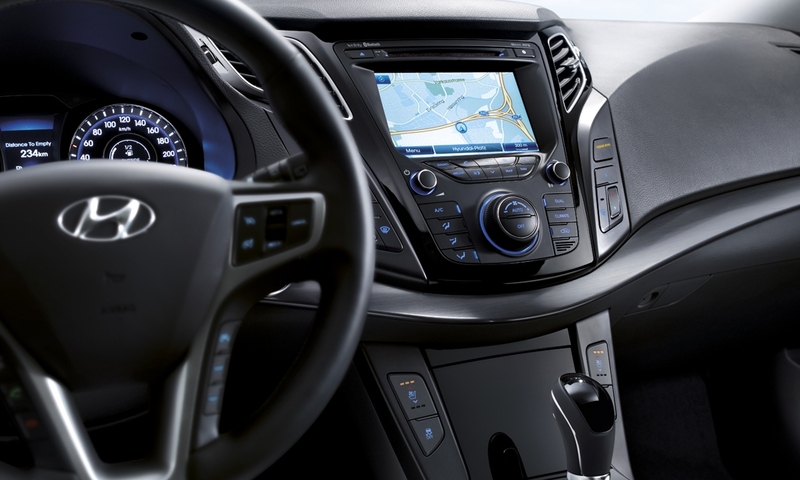 Hyundai i40 is equipped with fully loaded advanced technology, which helps to enhance the driving experience. 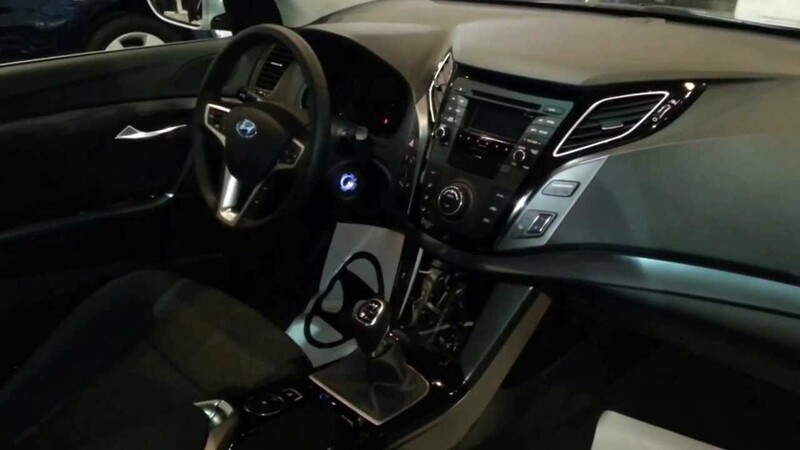 This includes a large multimedia touch screen, Bluetooth, parking sensors, USB and AUX, 18” alloy rims, panoramic roof, sensors, push start/stop button, a backup camera, and keyless entry. 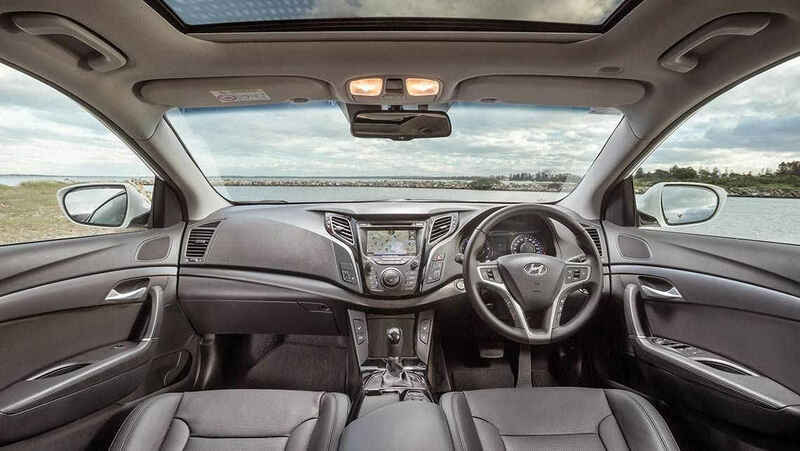 The combination of stylish, fluid, and modern design and the competitive assisting technology has made Hyundai i40 2015 interior a worthy choice to be considered.